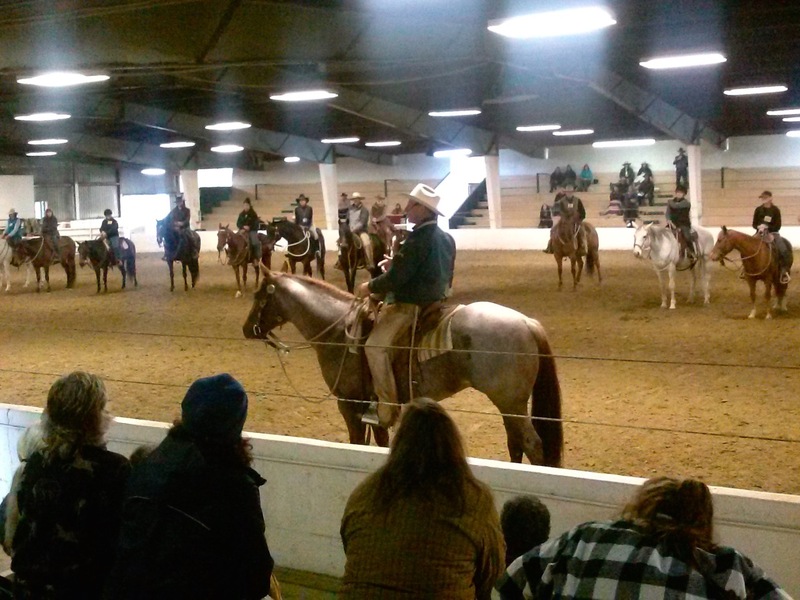 Riding your horse in a clinic taught by a skilled instructor can be a fantastic way to get new ideas, better understand your horse, and advance your riding skills. Below are some suggestions for getting the most out of your clinic experience. Study beforehand. If possible, audit a clinic with the instructor before you sign up to ride with them. If you can’t audit first, then try to read the clinicians books or articles or find video of them teaching or riding on their website or by searching Youtube or Vimeo. Talk to other people who have ridden with the clinician before or read reviews of past clinics. You want to get a sense of the clinician’s teaching style as well as an introduction to the concepts or themes that they cover. Bring the right equipment. Ask the clinic organizer if there is special tack or equipment you need to bring (or avoid). Dress in a tidy manner and use discipline-appropriate tack. Choose equipment that fits both you and your horse. Make sure your horse is as clean and comfortable as possible. Invite a support person to attend. It can be very helpful to have a ground person who can watch you ride during the clinic, take notes or video of what you worked on, and discuss your learning with you after the clinic. 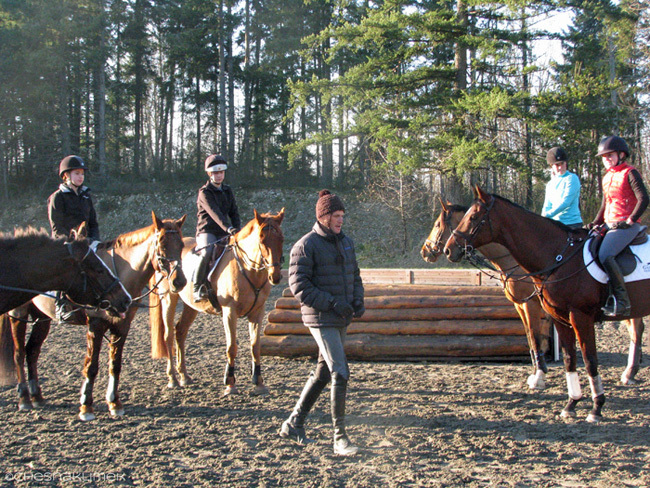 Don’t hesitate to invite your regular riding instructor to attend, but a good riding friend works too. Your clinic experience will only be useful if you have some clear “takeaways” from the experience; another person can help you identify and capitalize on those takeaways. Leave your ego at the trailer. Remember your role at the clinic: you are there to learn from the clinician, not the other way around. You aren’t there to show off or prove anything to anyone but yourself. You’ll get the most out of the clinic if you keep an open mind and focus on learning. Try very hard to do what the clinician tells you to do. You are paying the clinician for their opinion and expertise. Make the most of the learning opportunity by trying to do what they are teaching. Ask specific clarifying questions if you get lost or confused. For example: “It sounds like you want me to squeeze harder with my left leg, is that correct?” A good general guideline though is to talk less and do more; you can’t master a new skill if you don’t try it. Speak up if you truly believe a clinician is putting you or your horse in a dangerous situation that you cannot handle. You have the choice to ask for help or not participate in an activity. Should this happen, politely and clearly notify the clinician. ‘I’ Statements work great. Have realistic expectations. It’s great to have a goal for your clinic experience, and many clinicians will ask you to briefly share what it is you hope to work on or learn at the start of a session. You can also set your goals based on the topic of the clinic. 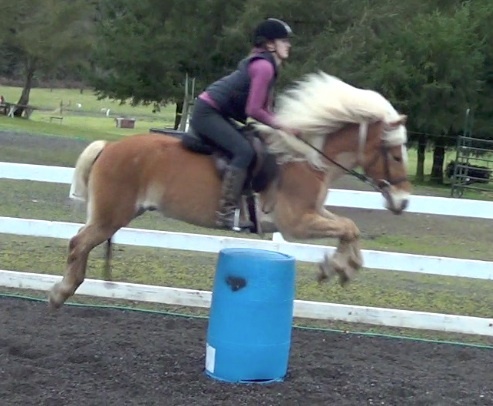 For example, if you sign up for a colt starting clinic, then most likely your goal will be to ride your colt! However, don’t let your expectations prevent you from getting all that you can from the clinic experience. 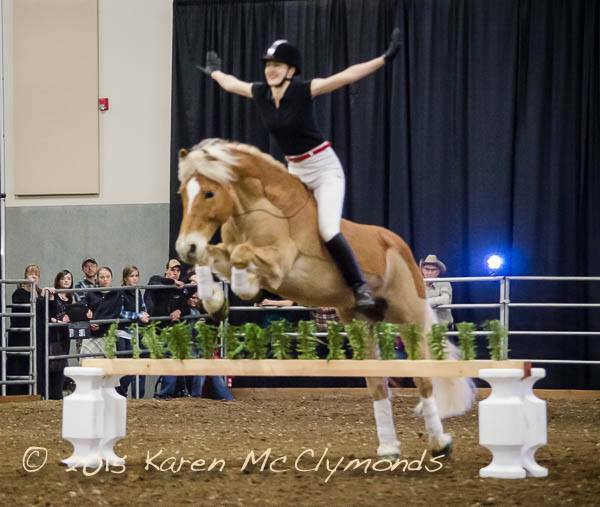 A clinic may completely transform your riding for the better, but more than likely you’ll only learn a handful of takeaways that work for you or your horse–that’s ok. Focus on picking up and building upon whatever aspects of the clinic worked for you. Don’t fret trying to hold onto the stuff you didn’t understand. Ask the clinician what they recommend as next steps for you and your horse. The end of the clinic is a good time to ask any final questions and get the clinician’s take on what you should work on in the near future with your horse. You can also provide feedback to the clinician. If you have a positive experience in a clinic, consider sharing your experience with others or posting a positive comment on the clinician’s website or social media. It’s also important to note that riding in a clinic may not be for everyone or every horse. 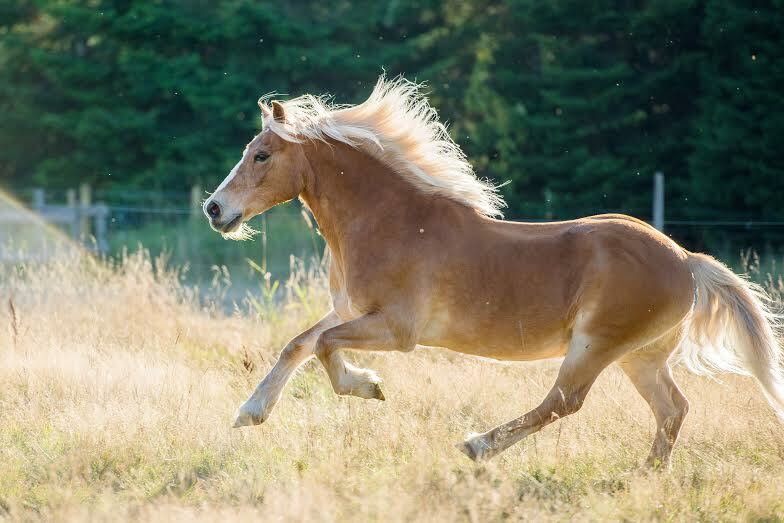 If you are new to riding or your horse frightens you, riding with an instructor you don’t trust or in an environment that is way outside of your comfort zone may not create a good learning opportunity. A main difference between riding in a regular lesson and riding in a clinic is that in a clinic you will probably be riding with someone who doesn’t see you ride very often. You may also be riding in front of a group of strangers. 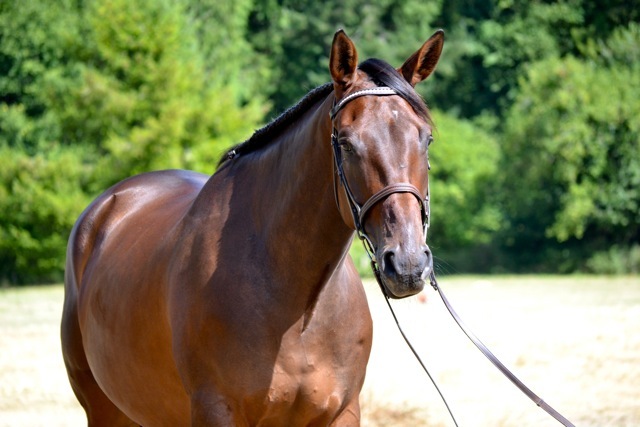 It’s your job to decide if riding in a clinic will be a good fit for you and your horse. You’re easily overwhelmed in new learning situations. You strongly disagree with the clinician’s philosophy or believe their practices are unsafe. You only want positive feedback. If you don’t want to ride in a clinic, you can still learn valuable lessons by auditing the clinic. In fact, sometimes you can learn more on the sidelines. Watching a clinic gives you the opportunity to observe other riders, take notes, and ask questions–all without the pressure to perform. It can also be inspiring, motivating, or affirming to watch others. There is often a daily fee for auditing, usually between $10 to $50 dollars per day depending on the clinician. Even if you end up not agreeing with what a clinician teaches, watching other people ride and listening to clinicians share their knowledge can always be educational if you use your critical thinking skills. Sometimes at a clinic you will learn what NOT to do. Learning opportunities are all around us. What are your suggestions for getting the most out of a clinic? Leave your comments below!